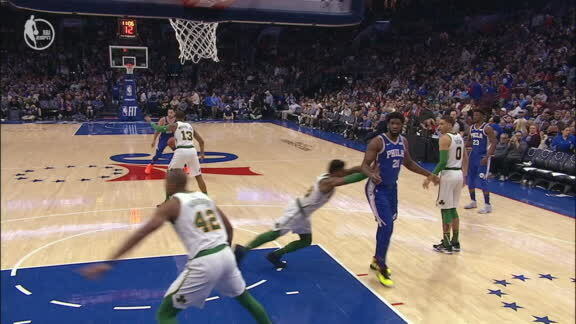 PHILADELPHIA -- Boston Celtics guard Marcus Smart was ejected less than a minute into the third quarter of Wednesday night's game against Philadelphia for a two-handed shove into the back of76ersstar Joel Embiid. 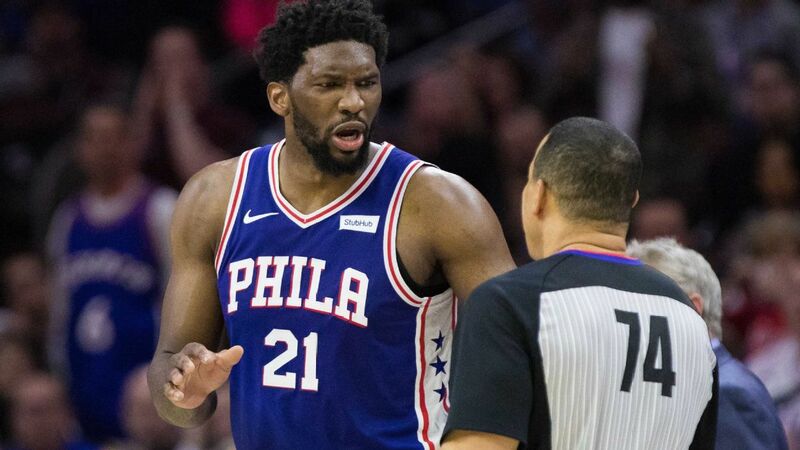 "I actually thought we had started to get sort of a little bit of a rhythm and then momentum a little bit towards the end of the second quarter, and felt that too at the beginning of the third,"JJ Redicksaid. "It certainly helped us from a point-differential standpoint, because we were able to get to the free throw line and knock down a couple of free throws."